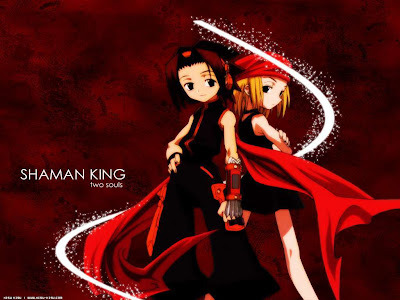 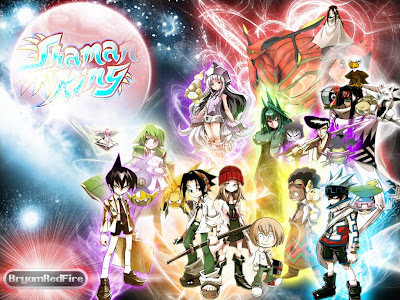 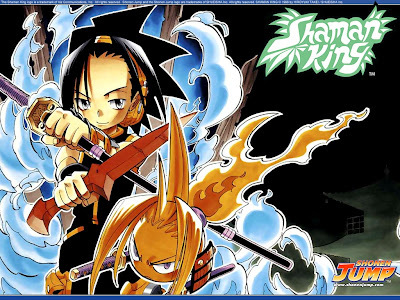 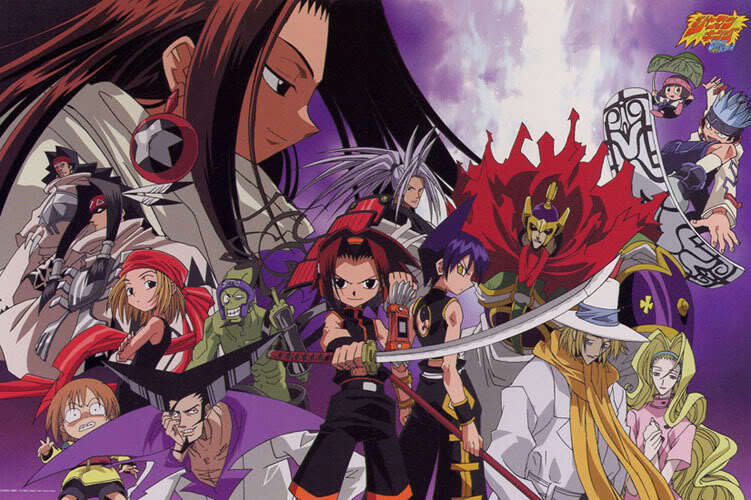 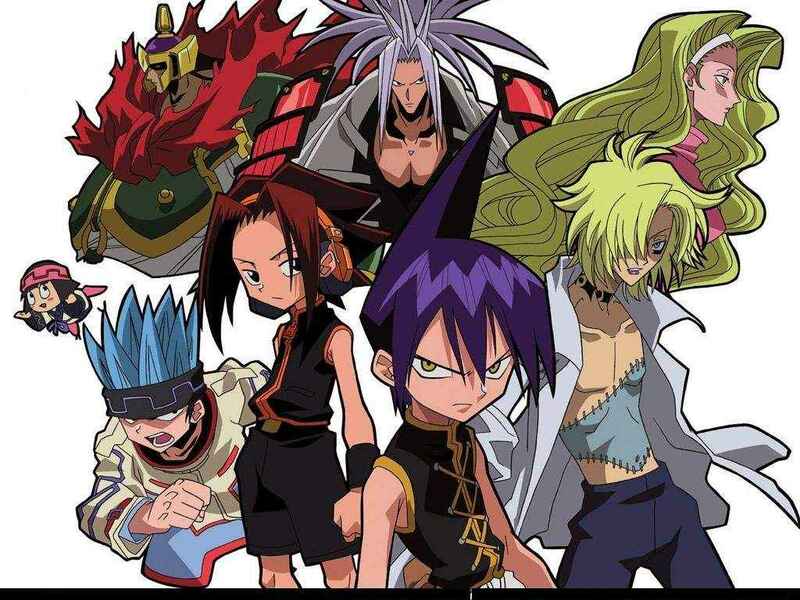 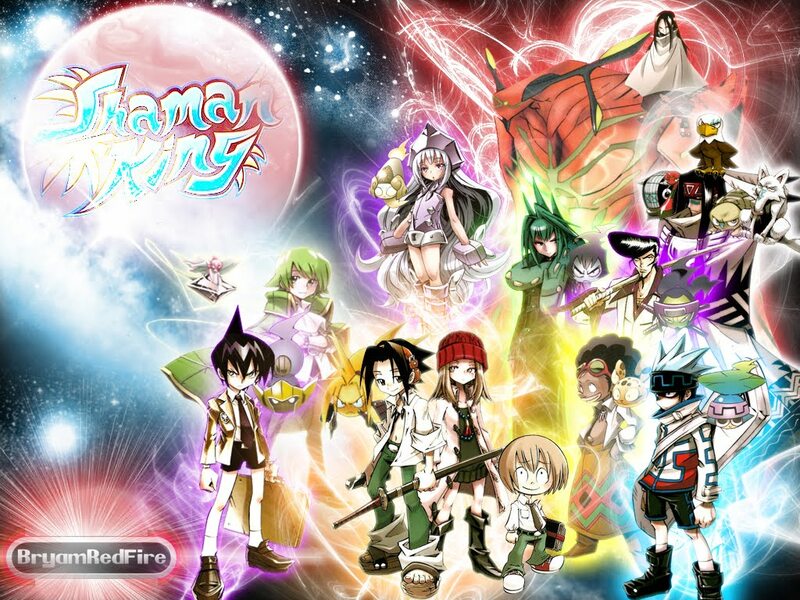 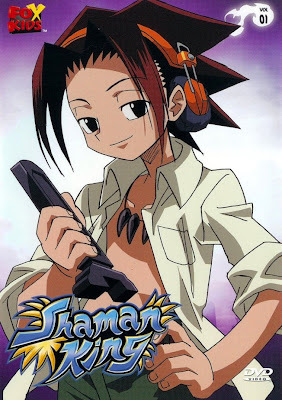 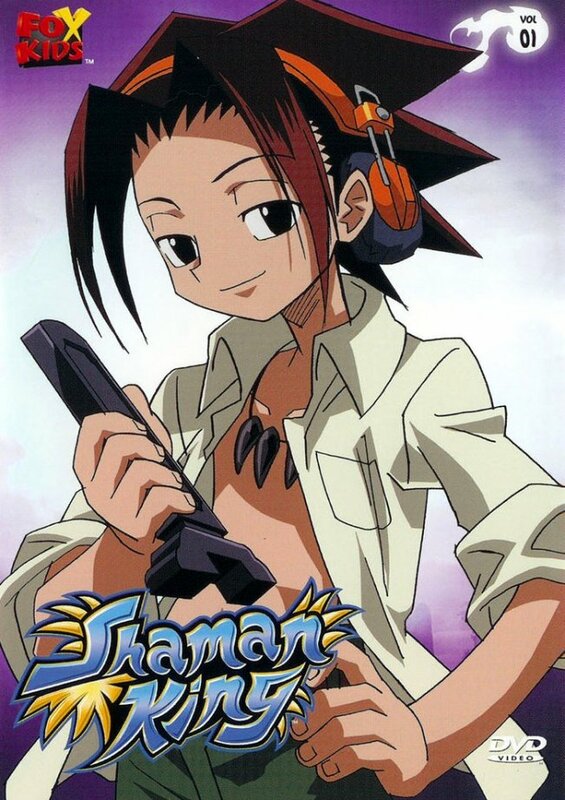 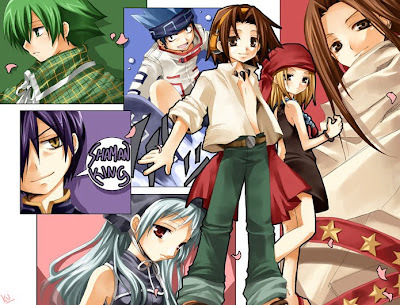 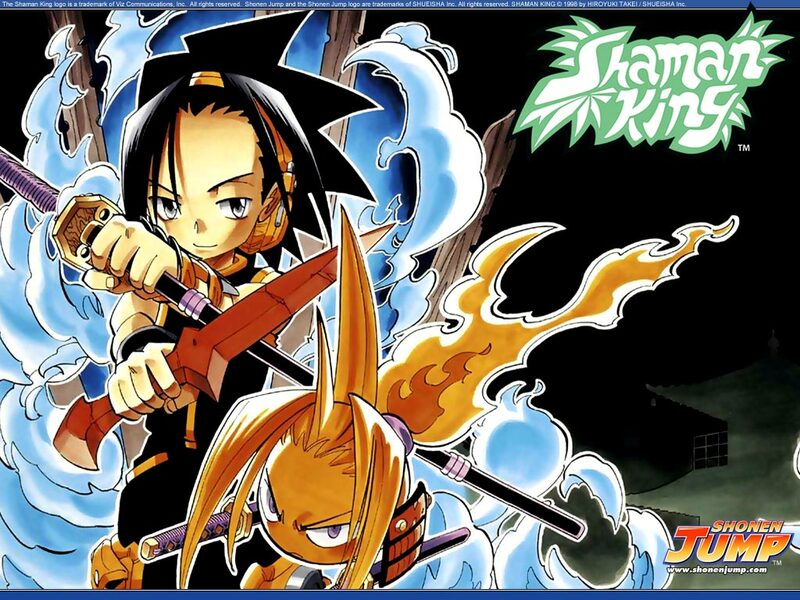 Once defeating the ten Patch members, Hao is awakened as the Shaman King. 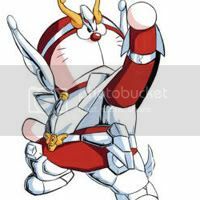 He defeats Yoh and all his friends and absorbs their souls. Inside the Great Spirit, Yoh, Ren, Horohoro, Lyserg, and Joco battle Hao with the five legendary spirits; The Spirit of Earth, the Spirit of Thunder, the Spirit of Rain, the Spirit of Fire and the Spirit of Wind. 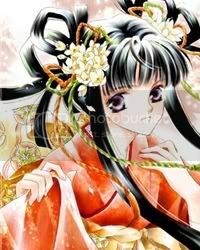 When associates of Yoh and his friends begin appearing in the Great Spirit, it is revealed the Great Spirit granted Hao's wish so someone may bring back his mother's spirit. 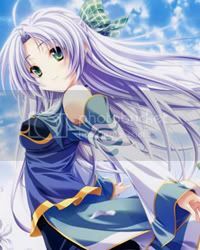 With Anna's help, Hao's mother is brought to the Great Spirit. 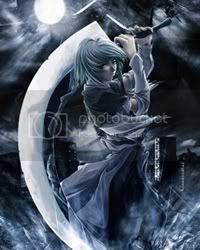 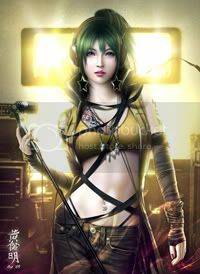 Hao's mother tells him he must forgive the Humans for murdering her in order to be saved. 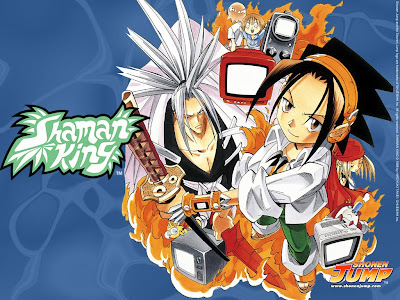 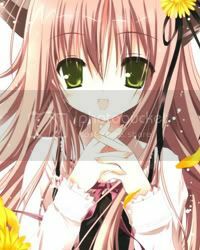 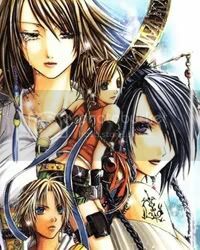 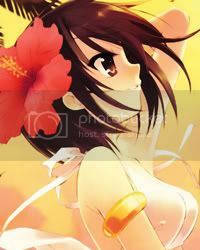 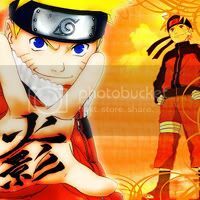 Hao decides to postpone his plan to eradicate humans and to observe how Yoh and his friends will change the world.